With this Salsify Magento integration, we created an automatic catalog transfer to help your store accomplish more with less effort. 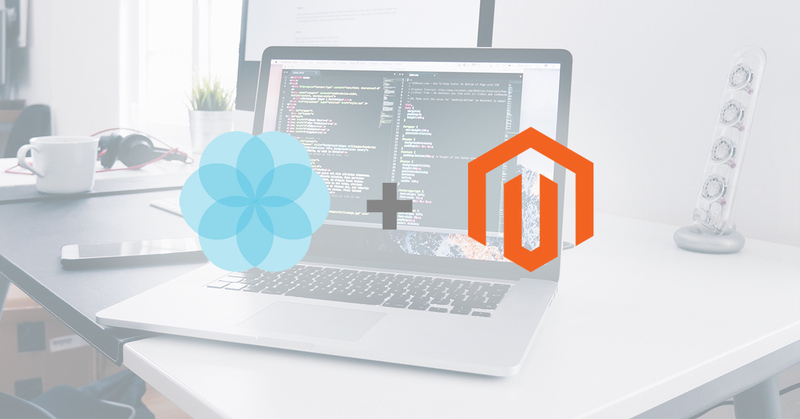 Learn how to integrate Salsify with Magento. 2018 is the year of omni-channel selling, and for many eCommerce companies, off-the-shelf product information management (PIM) solutions aren't enough. Case in point: Magento's product catalogue. Although Magento has many strengths, cross-platform sharing isn't one of them. This is where PIMs like Salsify can help. Salsify syndicates your catalogues and keep everything in one place. The downside is that Salsify doesn't natively integrate with Magento. We ran into this issue about a year ago with one of our clients and set out to find a solution. And when we realized there wasn't a compatible connection available, we created our own. This comprehensive bridge between Salsify and Magento automatically transfers catalogue information. The connector gives complete control over what information you transfer and functions as a drop-in replacement for Magento’s product catalogue. By default, the entire integration is automatic. Once you setup Salsify, you can recreate and control product properties in Magento without setup. It's ready to use out of the gate. Say you have a product relation in Salsify called "accessories." If you want to display these accessories on product pages, the Salsify Magento integration lets you pull product relation data into Magento and creates an up-sell category. Want to pull images from Salsify in Magento? No problem. We also took this feature a step further to allow for digital asset management including PDFs. Easily pull in regulatory product information to your product pages while keeping everything in one place. Although Salsify doesn't support category management, it's essential to Magento's navigation. Our tool lets you pick any Salsify product properties and relate them to a Magento category. This lets you automatically send products to their appropriate category page on your Magento site. Tired of managing inventory in multiple places? To start, configure which Salsify property manages inventory. From there, you can automatically update that info in Magento. Salsify and Magneto treat pricing differently. Our tool resolves this discrepancy and imports parent price information based on logic that you configure. We designed this tool for enterprise-level operations with more than 1,000 products. If you are interested in using this integration on your Magento site, please complete the form below! We will be in touch shortly to talk you through the tool in more detail.